In this section of our website, we've compiled some general and impartial information that we think might be helpful for someone choosing a care home. Of course, we hope you will choose a Colten Care home but we do encourage you to look at a number of homes to ensure you make the right decision. ‘How much will it all cost?’ is a question we welcome. Understanding the costs of a care home, and how to fund it can be very daunting especially if care is needed unexpectedly. All Colten Care homes will provide details of the weekly fee and what this includes. 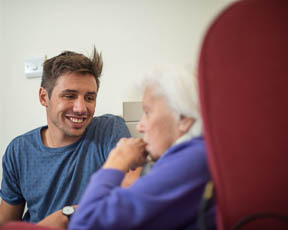 Choosing a care home is a big decision and can understandably be an emotional and tiring experience, particularly if your relative is isn't in good health. 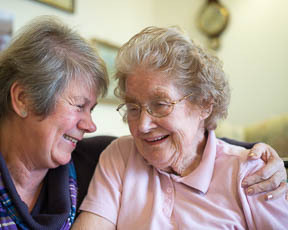 We encourage anyone with a loved one who is thinking about a care home to talk through options with a professional. 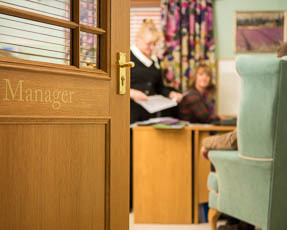 Our Home Managers and Heads of Care are uniquely placed to discuss how Colten Care can support you. When it comes to choosing a care home there are typically many points to consider. Based on our experience, we have put together a list of some of the most frequently asked questions people have in their minds. They cover issues such as how to pay for care, the types of homes that are available, and sources of onward advice and information. We have recently commissioned three films featuring residents, relatives and team members talking about their experiences of care homes. Made with input from fellow care experts at Age Concern, Bournemouth University and the Alzheimer’s Society. Two films provide an impartial perspective on residential / nursing and dementia care. The other film focuses on our specific approach to dementia care. Often our Home Managers and Customer Advisers will signpost prospective residents and their families to various information. We've compiled a list of some of the information leaflets that we house within our homes that may be of use to you and your loved ones. The care sector is highly regulated and compliance is fundamental. 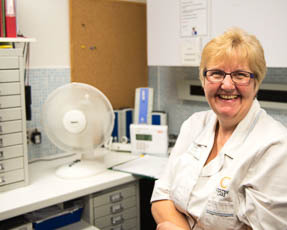 As well as the usual management responsibilities any major employer expects to have, we operate under very strict rules set down by our regulator, the Care Quality Commission.